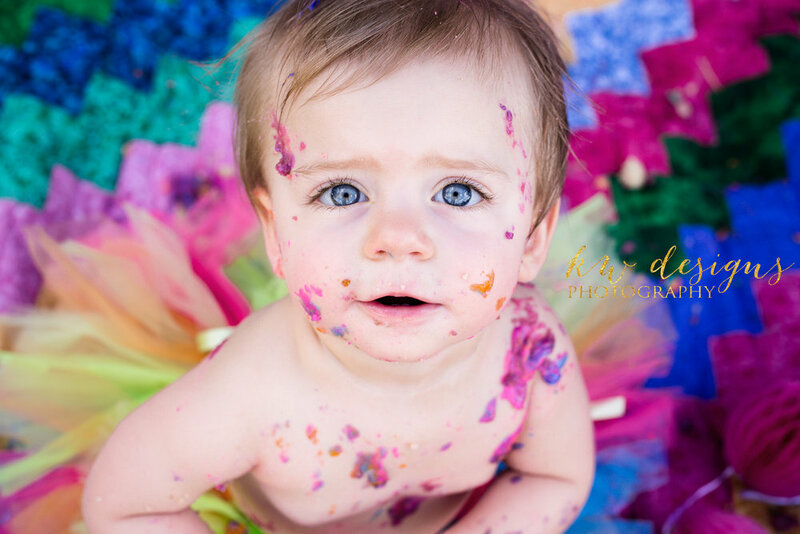 Lakewood Colorado Family Photographer, Maternity, Newborns, Family. Full service photographer specializing in family, maternity and newborn photography. 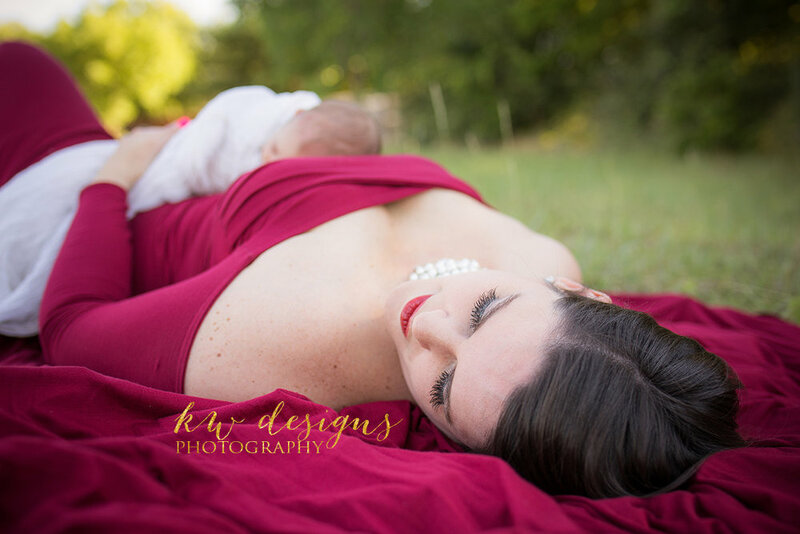 Welcome to KW Designs Photography! 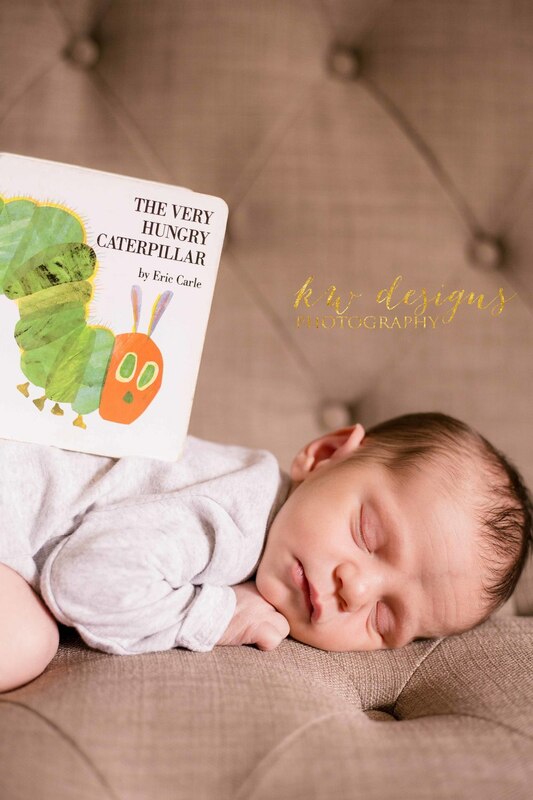 Specializing in Family, Maternity, and Newborn photography in Lakewood, Colorado and surrounding area. Contact me today about capturing your special moments with you and your family, or possibly help you make that big announcement to all of your family and friends! If you like my style and want to inquire about a session, enter your info below to receive my latest e-newsletter and any specials I may be running by email. All images appearing in the KW Designs Photography web site are the exclusive property of KW Designs Photography LLC and are protected under the United States and International Copyright laws. All images are copyrighted © 2018 KW Designs Photography LLC.